Marvel vs. Capcom 3 and Pokken Tournament fans just closed out a weeks-long, neck-and-neck donation competition over a primetime spot at the prestigious Evolution Championship Series tournament. It seems that Marvel vs. Capcom 3 will make an appearance at EVO 2017, having raised over $71,000 of the total $150,000 for the Make-A-Wish foundation. But Marvel’s victory didn’t happen without its fair share of drama. Because Marvel has been an EVO mainstay for years, defending its slot made this year’s wallet war a bitter one. After Marvel pulled through, EVO announced today they’ll commit $10,000 to future Pokken tournaments. Kotaku contributor Ian Walker reported last week that the 2017 charity competition reopened old wounds in the fighting games community. EVO’s 2013 donation drive raised $160,000 for breast cancer research, but also pitted Skullgirls fans against Super Smash Bros. Melee fans in an emotional and tense donation war. Afterwards, the tournament brought the fighting games community together over a shared passion for gaming skill. This year’s contenders included Skullgirls, along with Killer Instinct, Nidhogg and more. When Pokken appeared at EVO last year, some viewers left with a bad taste in their mouths. The tournament ran 2 hours over. 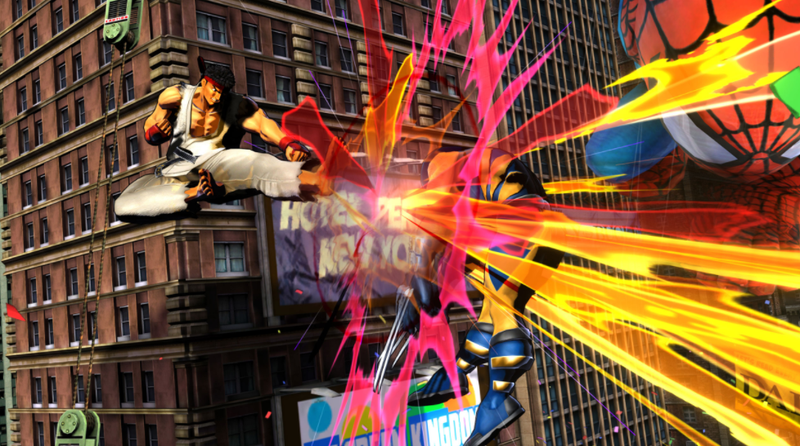 Many were doubtful that it deserved to be at EVO because of its gameplay speed. A week of Marvel and Pokken telethons and livestream events prefaced today’s decision, which, lead EVO organizer Joey Cuellar says, is “unofficial” until donated money goes through. 750 more Marvel fans donated to Make-A-Wish than Pokken fans, but Pokken only raised about $4,000 less money. In part, that was due to Pokken fans’ unparalleled passion for the game and how much they had to prove on behalf of their game. Competitive Pokken player Anthony Paratore (Rokso) donated over $4,000, which he says he saved over the course of three years working as an HVAC mechanic and donated because he enjoys giving to charity. In an e-mail, he described today as “emotional.” “The reasoning for the accused chargebacks are simply because people do not understand why Pokken is even a contender in the drive,” he said. In the end, Marvel pulled through after Street Fighter V athlete Justin Wong donated a well-timed $2,000. The Make-A-Wish foundation will receive $150,000 while EVO 2017 will look much like EVO 2016. All in all, EVO provided a chance for a lesser-appreciated fighting game to see the spotlight, which, within such a wide-spanning genre, is a very good thing. The reputations of these games’ fans and players, though, is a significant factor for less popular games hoping to break onto the main stage.